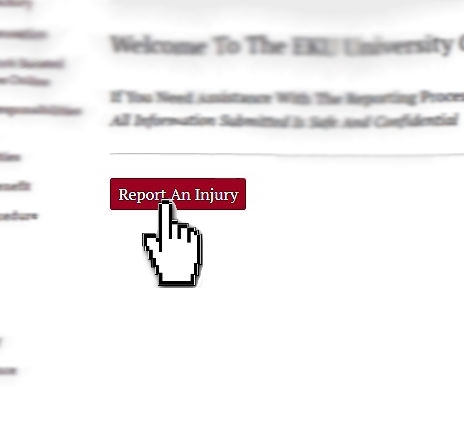 As part of the Department of Environmental Health & Safety, The University Claims Office is responsible for overseeing insurance claims related to work injuries/illnesses (arising out of, and in the scope of, their employment), property loss claims, auto claims and all other claims specific to our many University insurance policies. This Office also oversees the OSHA 300 Log. Please see below the most recent 2017 OSHA 300 Log Summary. If you are injured on the job, please see our Workers' Compensation webpage. 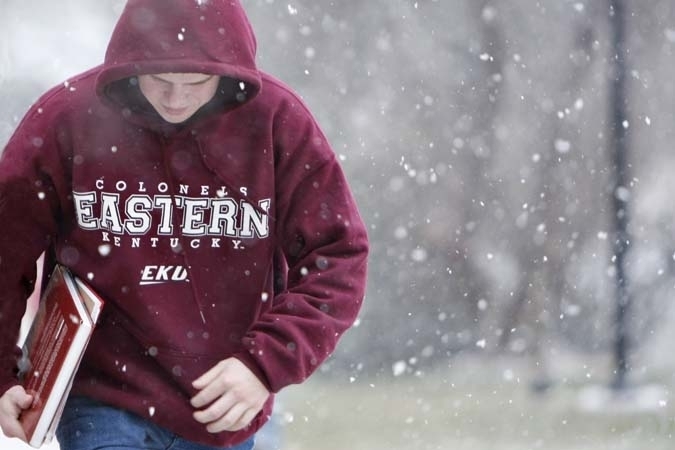 If you are a visitor that is injured on EKU's Campus, please see our On-Campus Injuries webpage. Any other inquiries, please Contact Us.